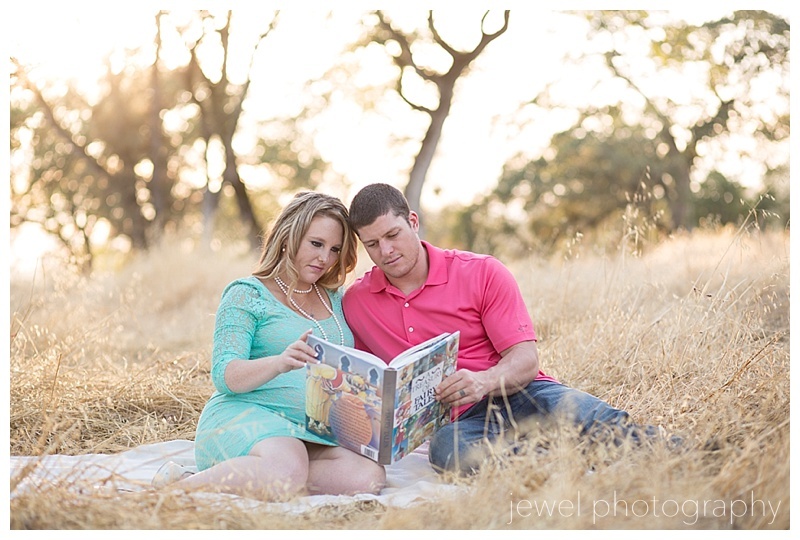 I love maternity photos! 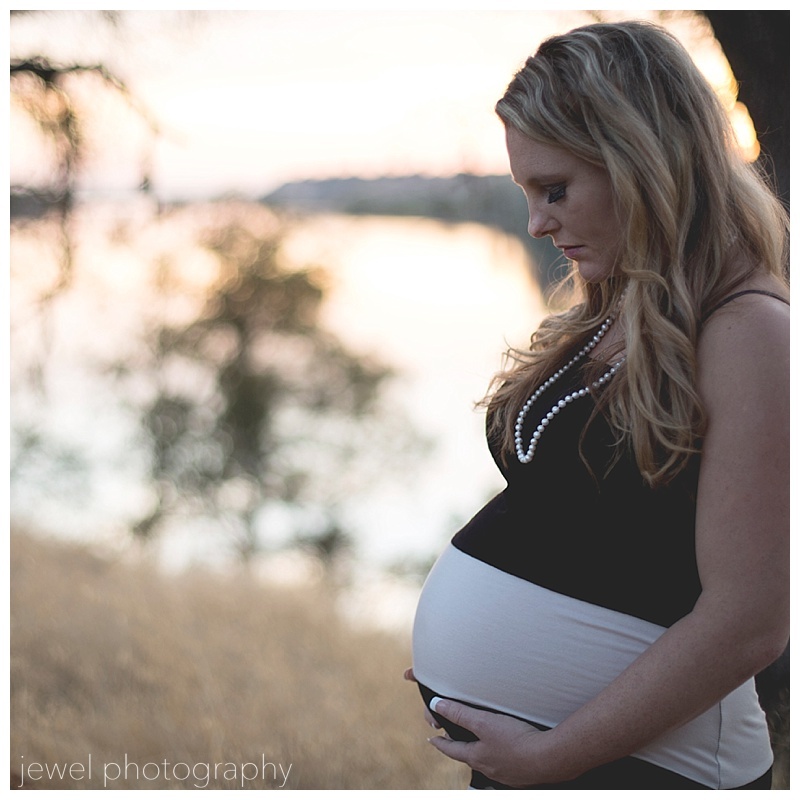 This is a special baby belly…my friend and masseuse Danette was expecting and I was very excited to take these photos for her. Danette gave me many a pregnancy massage when I was expecting. 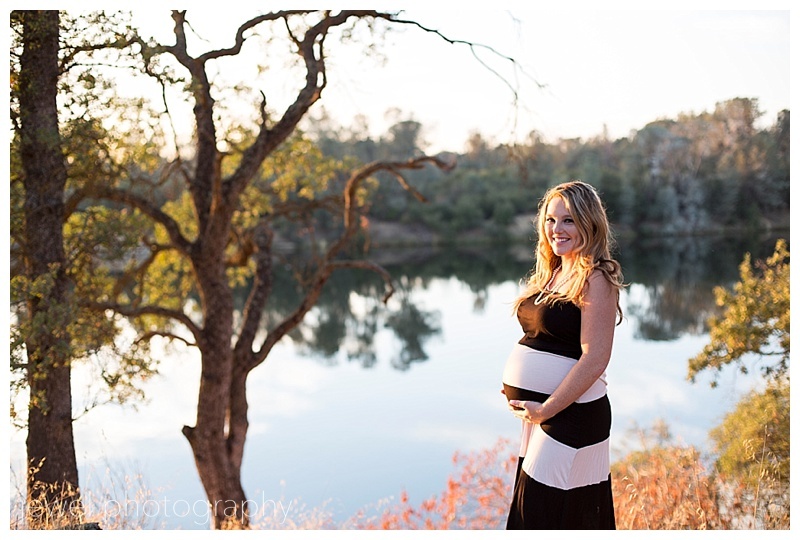 Her and her hubby own and operate Keola Bodyworks in West Sacramento. These fitness and nutrition gurus were willing to take a little walk along the river with me to get some great photos! As you can see it was a beautiful evening along the American River Trail in Fair Oaks, CA. 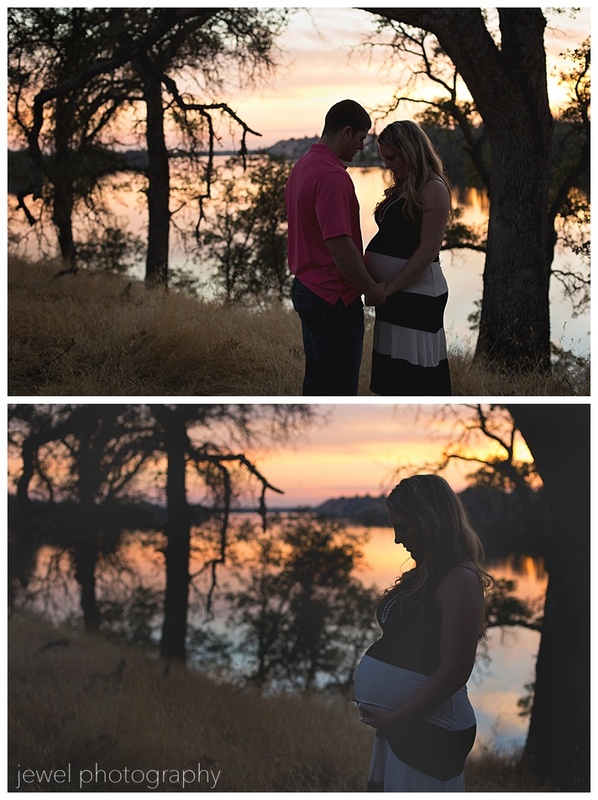 These new parents to be and the gorgeous sunset made it hard to stop taking photos once we were done! 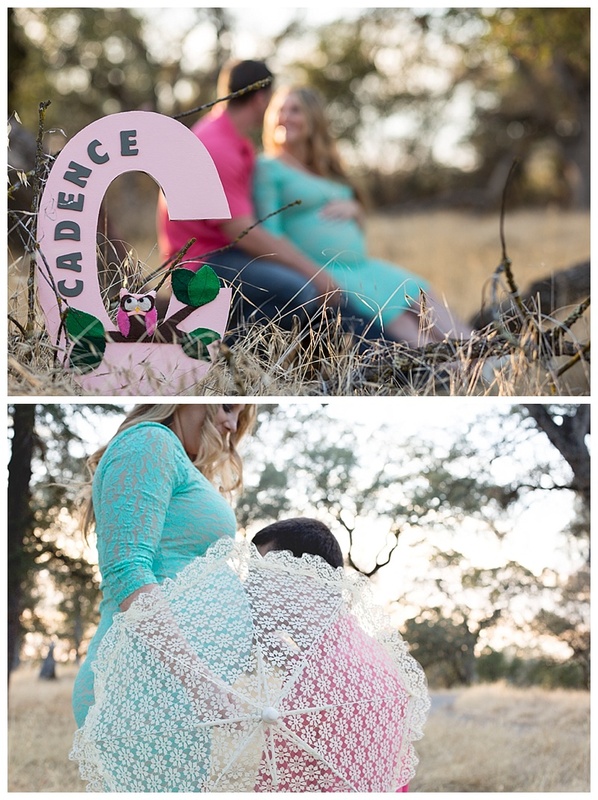 I love photographing expecting couples, if you would like to take photos of your baby to be and you live in the greater Sacramento area, give me a call! 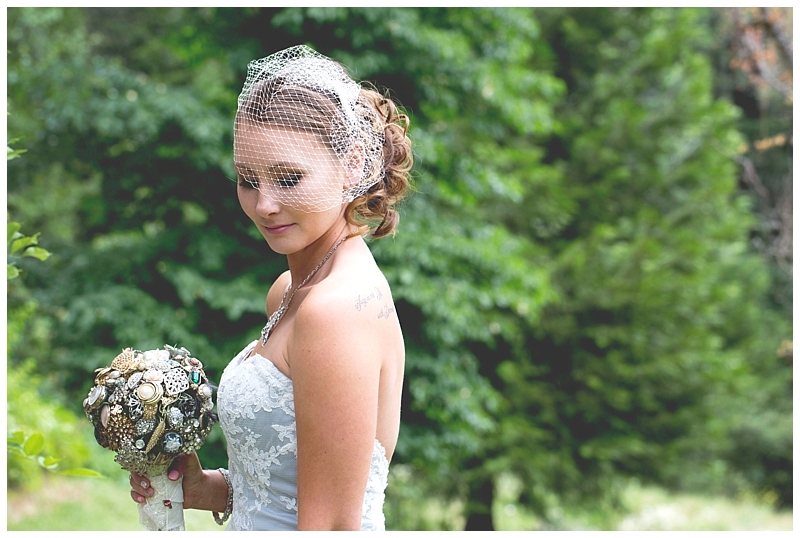 More photos on my WEBSITE!